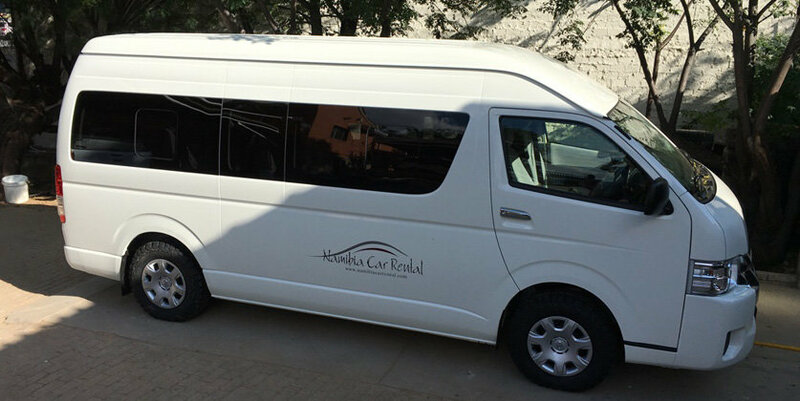 Mini-bus with seating for up to 8 persons. 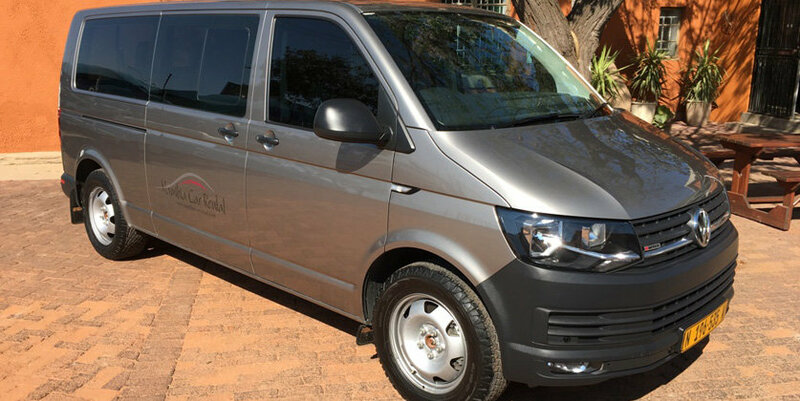 The perfect vehicle in which to tour Namibia. 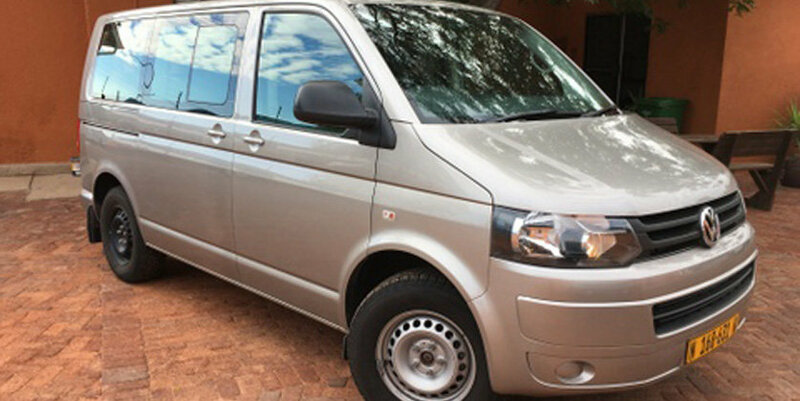 Mini-bus with seating for up to 14 persons. 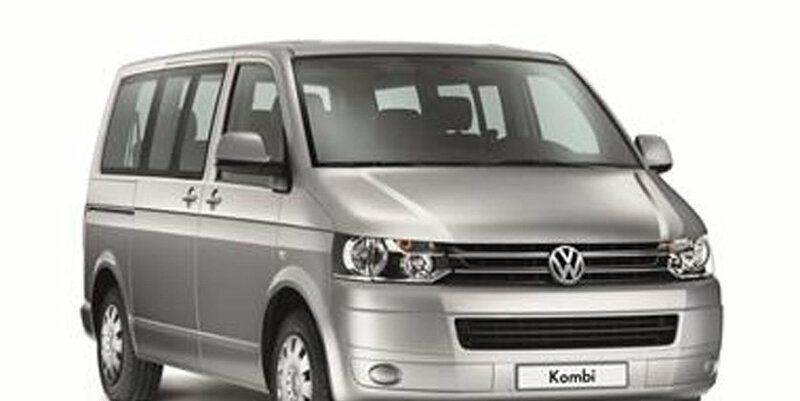 The rear seats can be removed to increase luggage space. Great for larger groups.